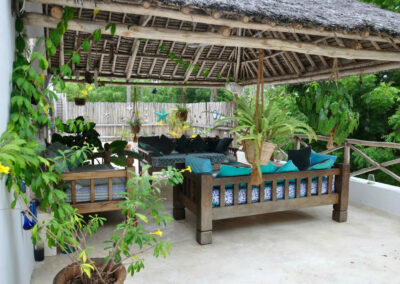 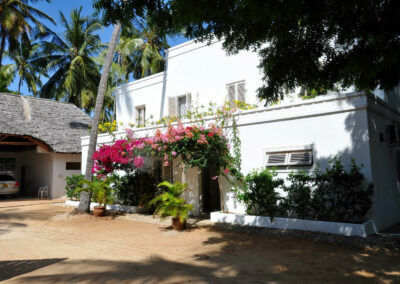 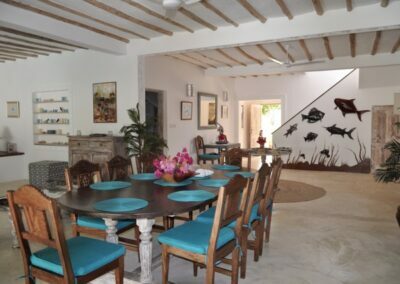 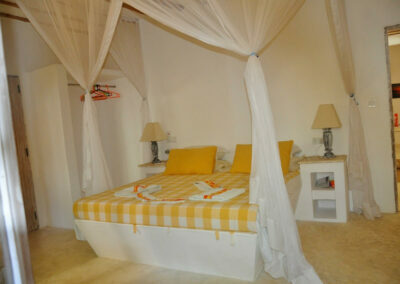 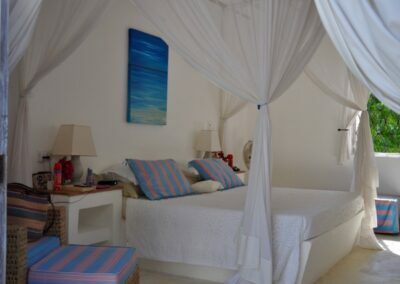 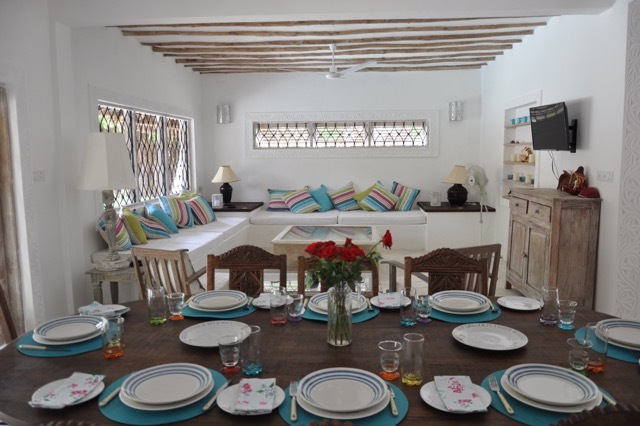 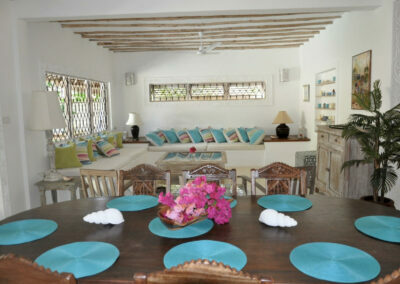 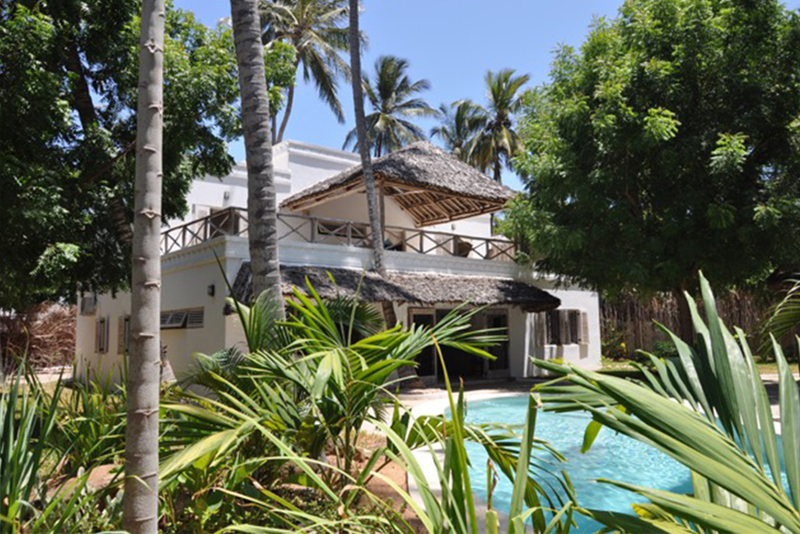 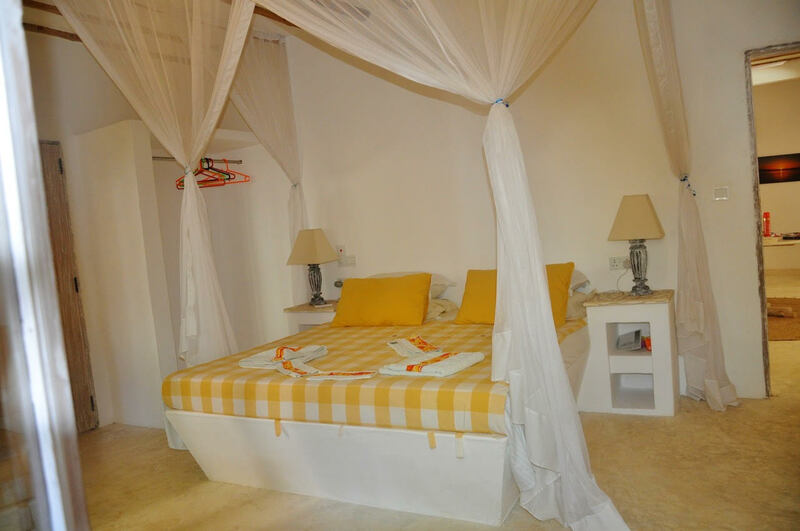 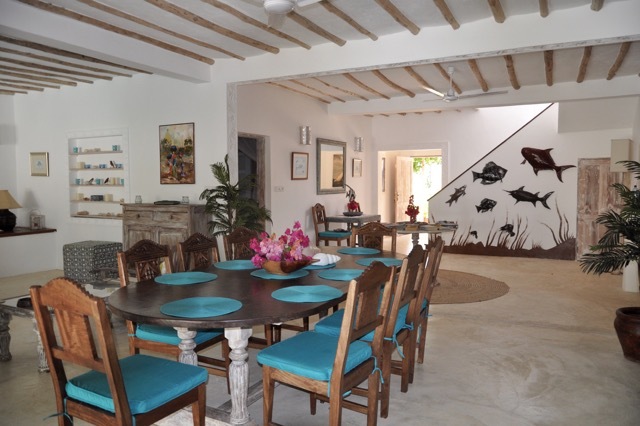 Samundra is a spacious and airy Swahili-style house has been newly-built in a stunning location on Watamu’s Mida Creek. 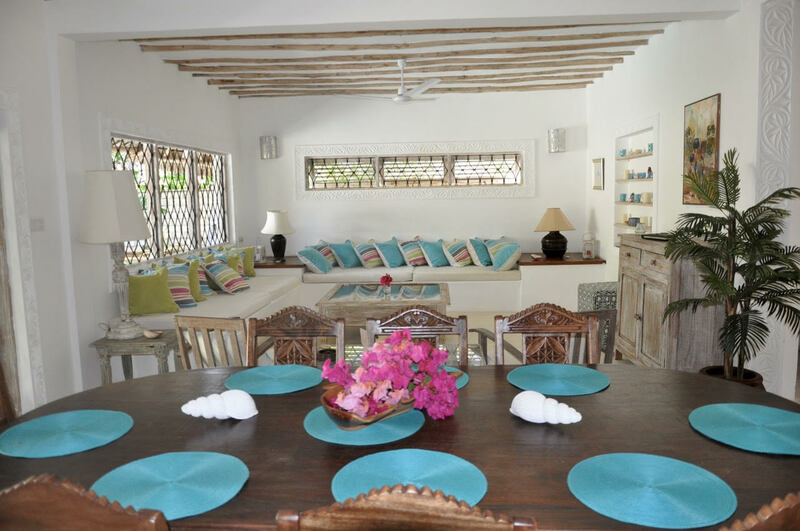 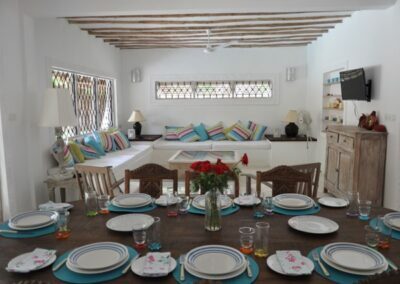 Accommodating up to 10 guests, the double story home comprises four bedrooms (three doubles, one triple), a fully equipped kitchen, second floor covered balcony and an open plan dining room and lounge opening out to a private swimming pool with poolside bar. 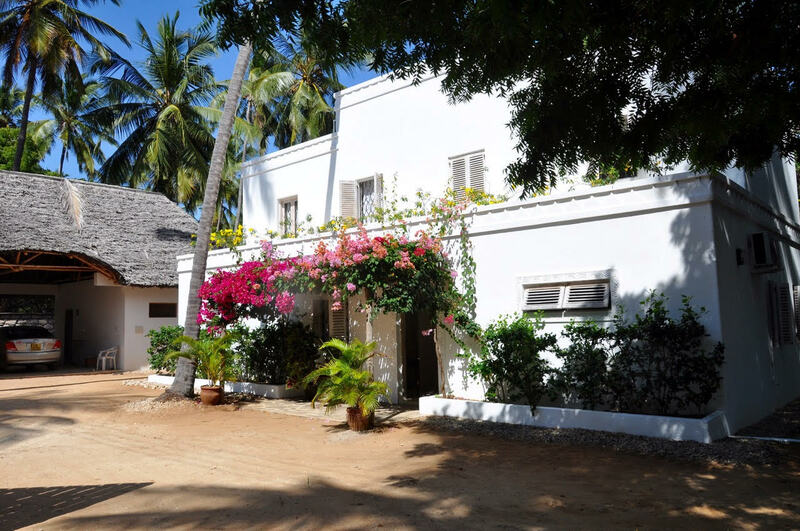 With plenty of local activities available, it is an ideal location for a family holiday, as well as a sociable getaway for a group of friends. A caretaker can look after your needs during your stay and a cook is available on request. 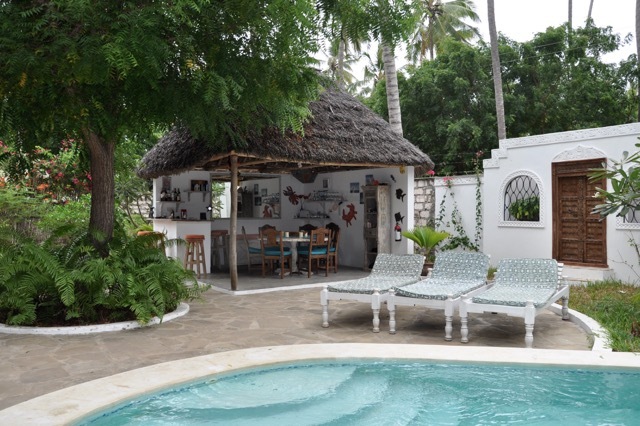 This is Watamu, so the question becomes, what can’t you do near the house, not what can you do? 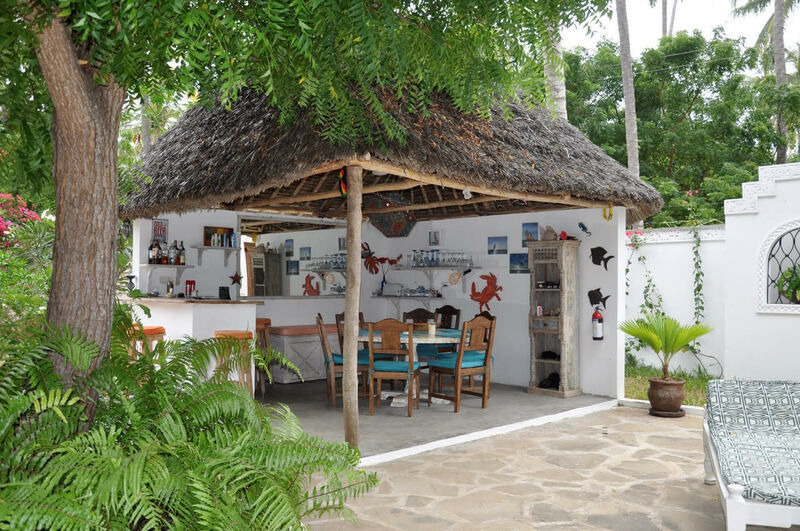 From the KWS marine park that stretches the length of Watamu beach for snorkelling, kite surfing and stand up paddle boarding, to meals at Pili Pan, Medina Palms, Ocean Sports, the Crab Shack, the opportunities are endless. 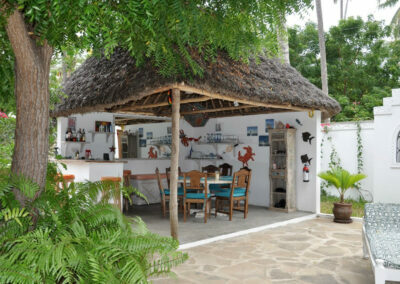 If you fancy yourself as a serious fisherman, Ocean Sports has some of the best deep-sea fishing on the coast. 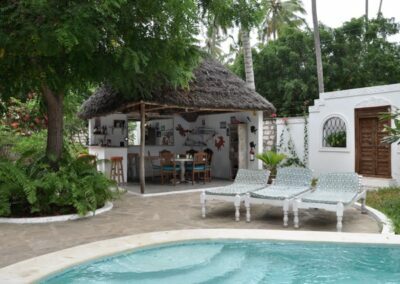 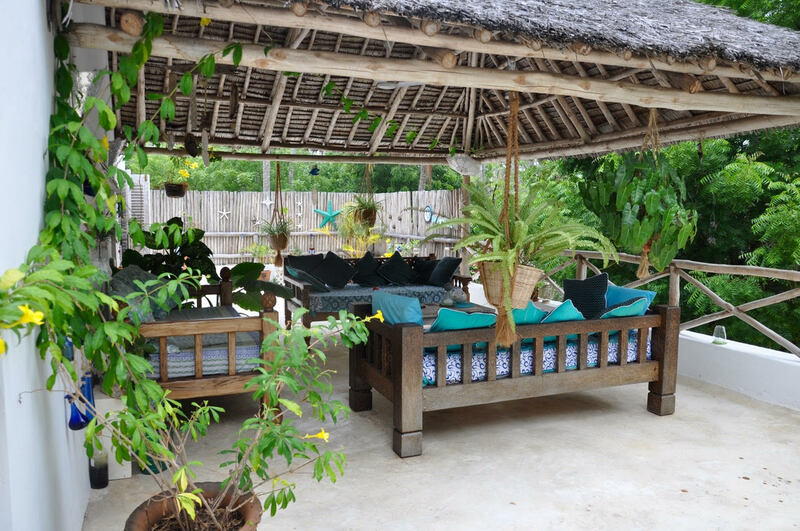 Alternatively, Malindi is half an hour away from Watamu, with stunning shopping and restaurants in the town, as well as the Driftwood Club. 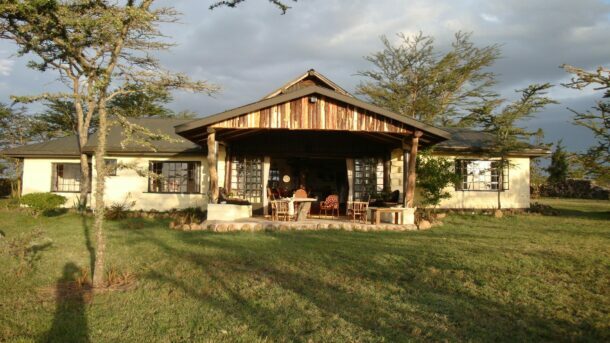 And, finally, for the cultural and adventurous in the group, you can visit the amazing Gede ruins, the butterfly centre and the snack park or the Arabuko Sokoke Forest to see amazing birdlife and elephants, if you’re lucky.